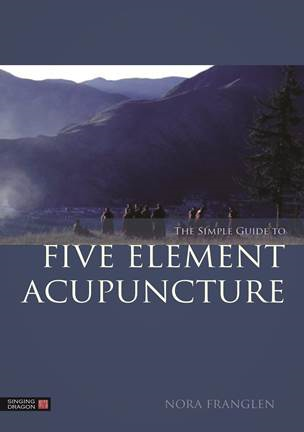 This comprehensive handbook will be of immeasurable use to students and practitioners of five element acupuncture, as well as those who are interested in studying acupuncture and want to know more. 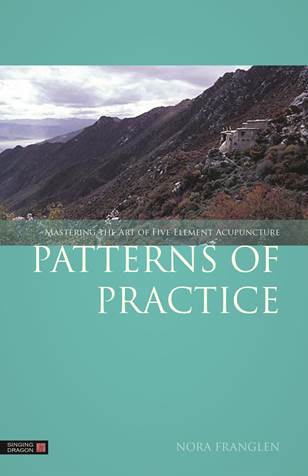 It offers many examples exploring the skills and techniques needed to nurture patient-practitioner relationships, assess patients correctly, select appropriate treatments and needle the points effectively. 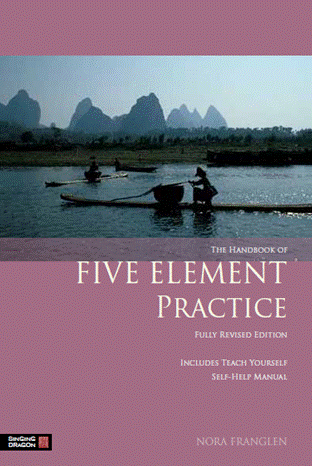 This is a fully revised edition, now including a Teach Yourself Manual and more information on point selection. Read more and how to buy. 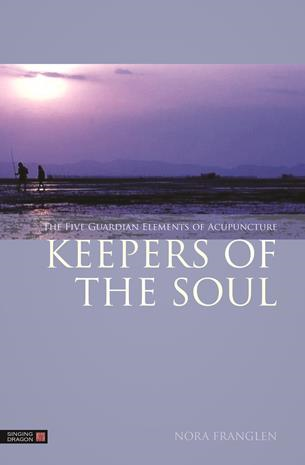 Nora's fifth book is now available from Singing Dragon Press. Read more and how to buy. My March 2019 In Pictures. What do the different elements get angry about? Why are actresses called actors now?